The ZJ Roots vacuum pump is also known as the mechanical booster which is a positive displacement type pump. 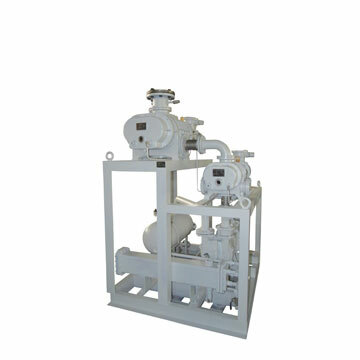 It is one of the special pumps which can reach middle, high vacuum range. Its work principle is similar to the Root fan. Both of them used a pair of rotors, whose shape looks like 8, to achieve the suction and discharge process.